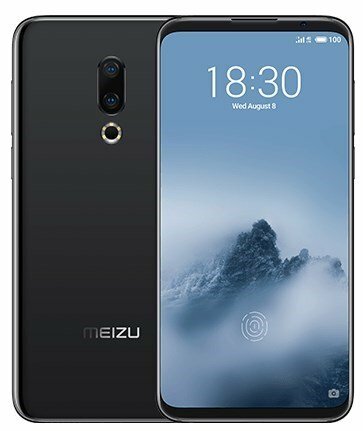 The Meizu 16th has been launched in India. The phone which was launched in China earlier, is the company’s first new device in India, after a long hiatus. But the Meizu 16th price in India is not exactly the best. The phone is quite popular in its home market, and is a proper flagship device. Here is what you need to know about the Meizu 16th. The phone is powered by a Qualcomm Snapdragon 845 processor, with 6GB of RAM and 128GB of storage. The Meizu 16th is equipped with a 6.0-inch Full HD+ display, with a notchless design. The phone features an In-Display Fingerprint Scanner. In the camera department, the Meizu 16th sports a 12MP primary camera with an f/1.8 aperture and a 20MP lens with an f/2.6 aperture, a 6-LED Flash ring, and supports Optical Image Stabilization. The device has a 3.5mm headphone and is backed by a 3,010 mAh battery. 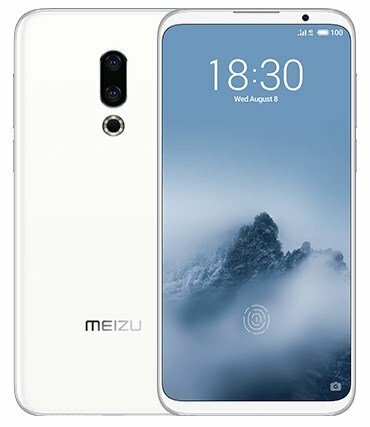 The Meizu 16th has been priced at Rs. 39,999 in India. The device will be available in Moonlight White and Midnight Black colours. The battery capacity is a bit low for a flagship phone in 2018. But the real hurdle for the company is the price. The Meizu 16th price in India shows that the company still has a lot of homework to do, if it wants to make an actual comeback in the Indian market.